Pro Sport Development (PSD) is a social enterprise set-up in 2013 by Suheil Tandon to work towards the vision of developing sport and empowering youth at the grassroots in India. It all started in late 2011, when Suheil returned to India from the UK, having completed a Masters in Sports Management from Loughborough University. 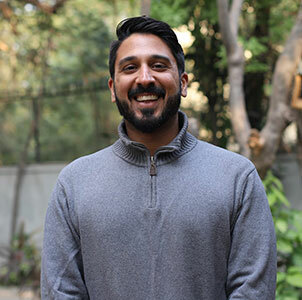 With experience of coaching youth, his involvement in elite sport and his desire to develop sport at the grassroots in India, Suheil’s idea of a sports social enterprise in 2011 evolved into the setting up of PSD in 2013. PSD initially started with the aim of nurturing young sporting talent, especially amongst marginalized sections of society, where Suheil believes talent is abundant but opportunities are limited. However, he soon realized that sport has a much larger impact on children and youth than just their sporting development. While working on one of PSD’s initial projects, delivering sports programs to tribal youth in remote rural locations, Suheil experienced first-hand the true power of sport to transform the lives of young people. This initiated a change in the path taken by PSD to engage with children and youth, towards using sport as a tool for their holistic development rather than just their sporting development. This led to PSD’s mantra that sport is a powerful tool in supporting the holistic development of youth, and that providing them with well-structured and professionally-conducted programs fosters their growth as confident and competent learners. PSD aims to promote a sporting culture among the youth that is inclusive, sustainable and engaging, especially for marginalized sections of society, who find it harder to gain access to sport. 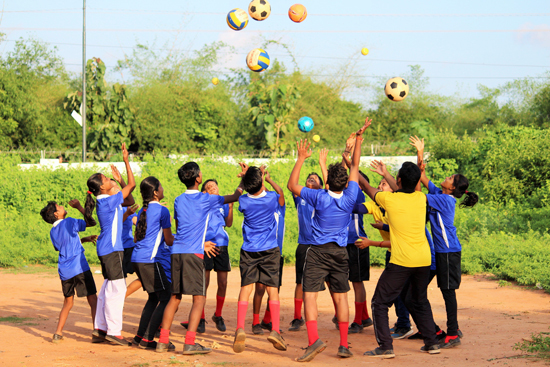 PSD has been supporting the development of youth and sport in India at the grassroots since 2013, working across 12 states in India, including Delhi, Odisha, Andhra Pradesh, Telangana, Haryana, Uttar Pradesh, Gujarat, Madhya Pradesh, Chhattisgarh West Bengal, Bihar and Rajasthan. A media professional with a decade of experience, Kanika specialises in digital content, marketing and sales. 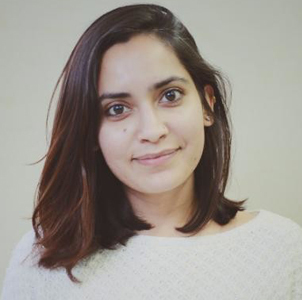 Currently working as Content & Digital Marketing at Dyson, she has previously worked with global brands including Fox International, National Geographic, Hindustan Times and CNN, bringing with her a unique and diverse perspective. Kanika holds a Bachelor’s degree in Economics & International Studies from Bard University in the USA. 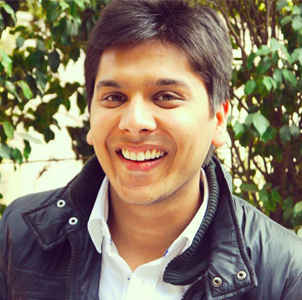 Having a decade worth of experience in a variety of businesses from textiles to media to hotels to publishing, Sunny is an entrepreneur, having founded a digital media company called Adsway Digital Media as well as an online publishing company called Horton Publishing, where he currently invests most of his time. Previously, Sunny has worked in companies in India and the US, including OYO Rooms, Venus Hosiery, Emergent Ventures and A123 Systems. Sunny holds a Bachelor’s in Industrial Engineering from Northeastern University in the USA. Suheil Farrell Tandon is the Director-Founder of Pro Sport Development. 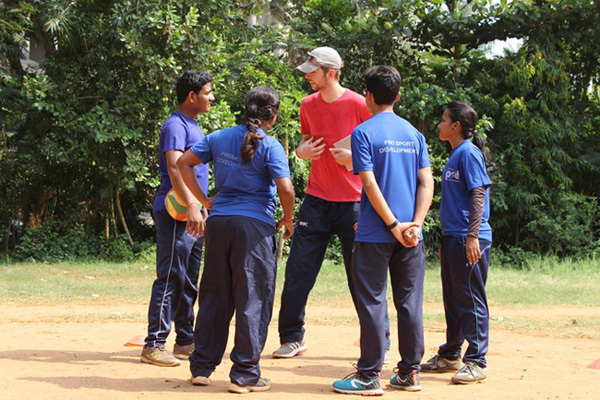 With almost a decade worth of experience, he specialises in the sports development field, with a background in sports management and coaching, and a vast knowledge of and varied experiences relating to sport in global locations including the UK, Canada and India. He is passionate about utilizing the power of sport to bring about social change, in particular within the lives of children and youth. Suheil holds a Bachelor’s in Maths and Economics from McGill University and Masters in Sports Management from Loughborough University.